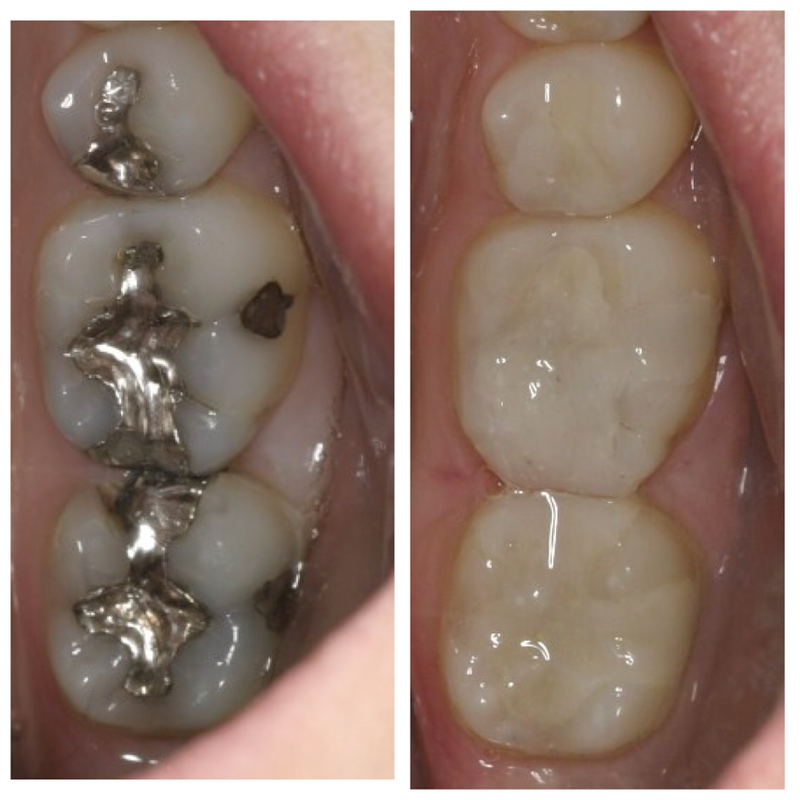 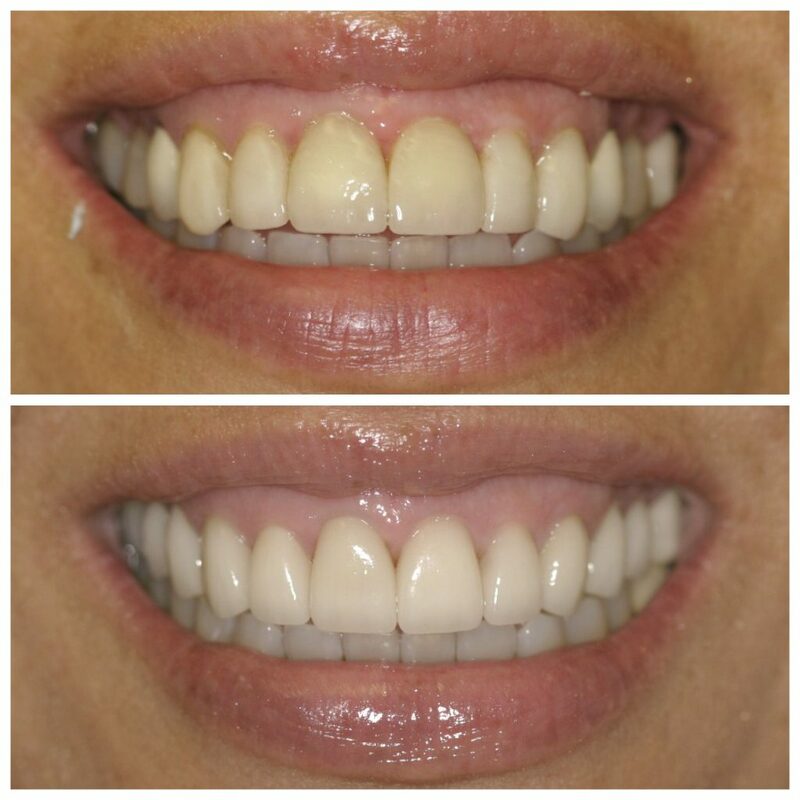 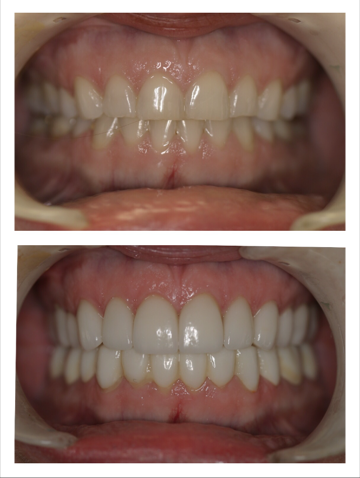 Check out our Before & After photos to discover what a difference your smile can make! 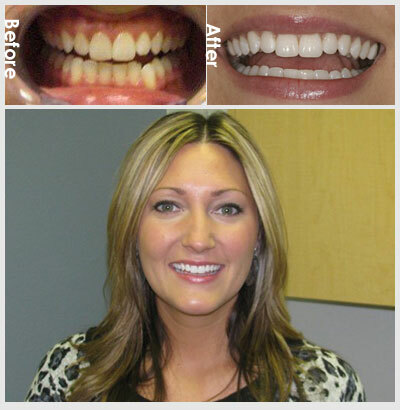 Dr. Amy Gearin, our experienced dentist in Las Vegas, Nevada, is committed to helping you achieve all of your smile goals in a comfortable, inviting environment. 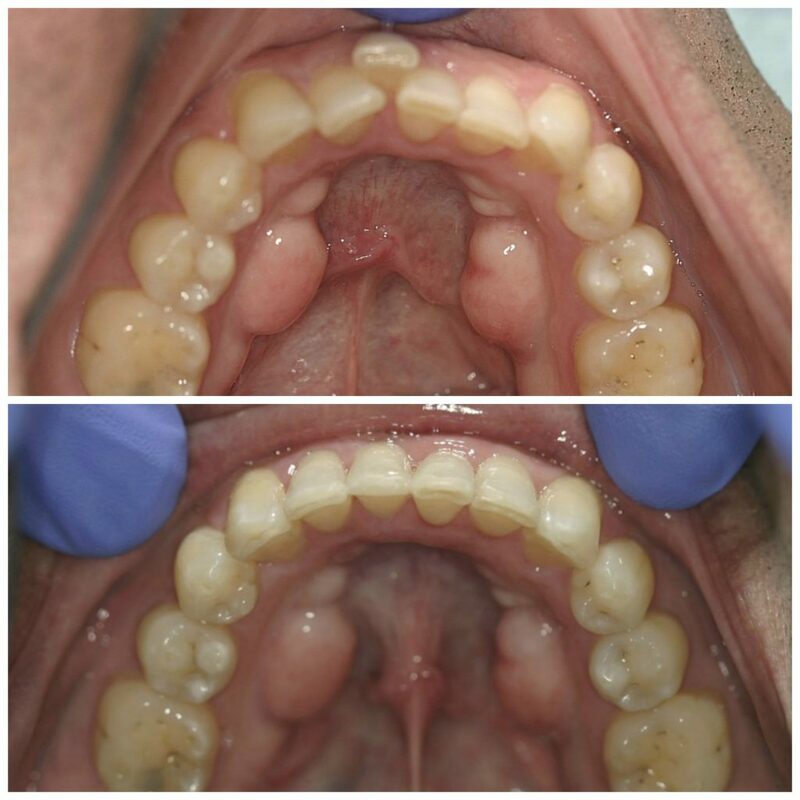 We welcome you to call or visit our dental practice today to learn more and to schedule your consultation with Dr. Gearin. 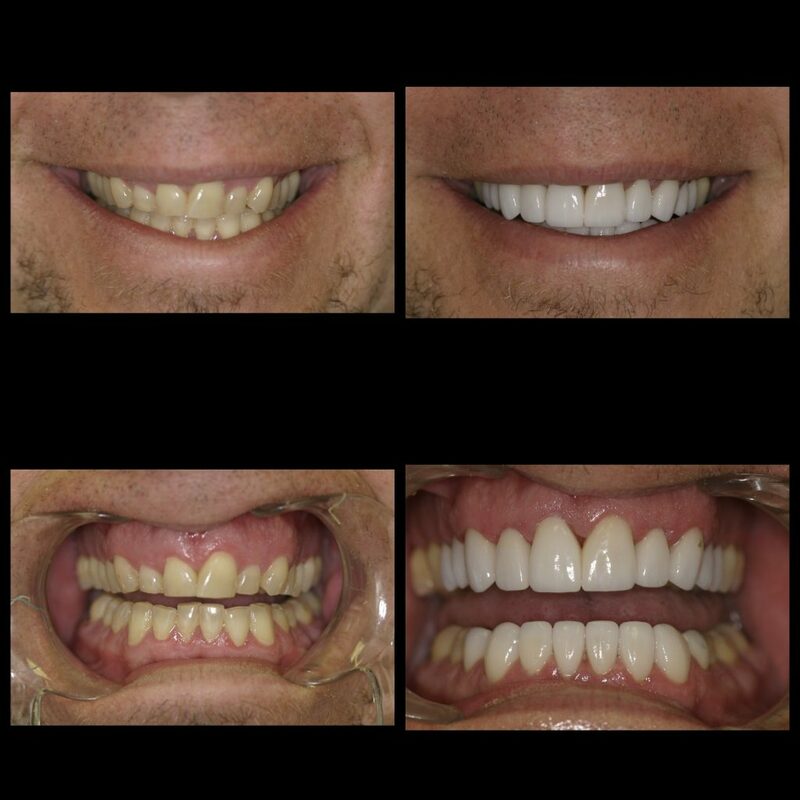 We are eager to enhance your smile!